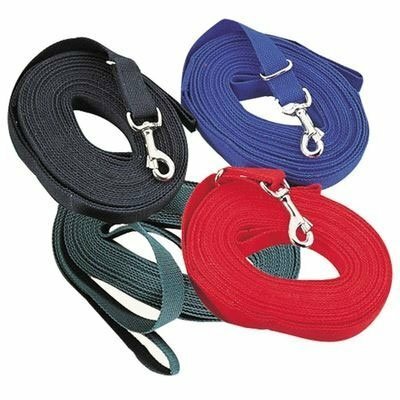 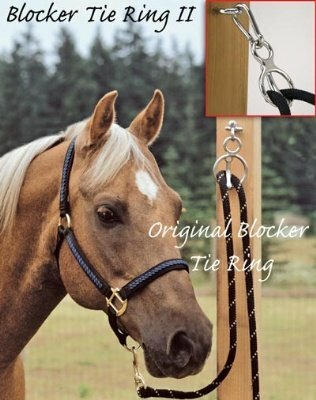 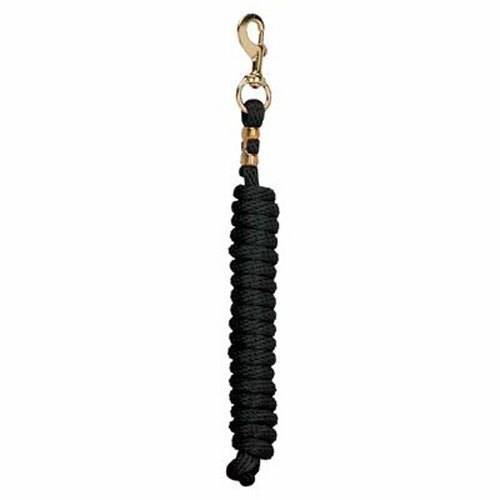 Tough 1 halter whip contains thread cover over strong fiberglass core. 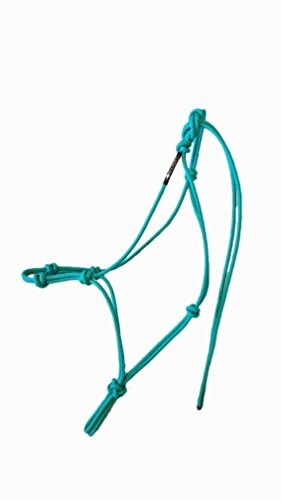 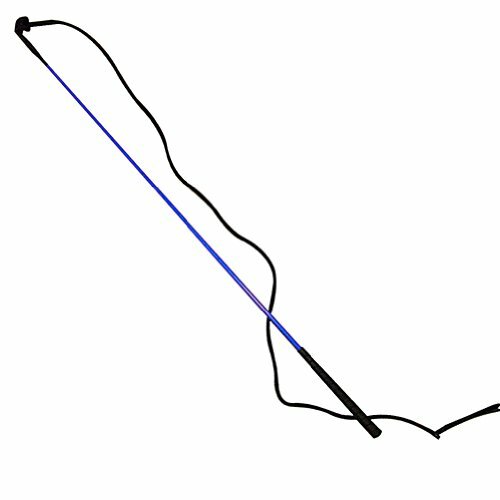 Halter whip is 5 feet in length with 1 1/2 feet lash. 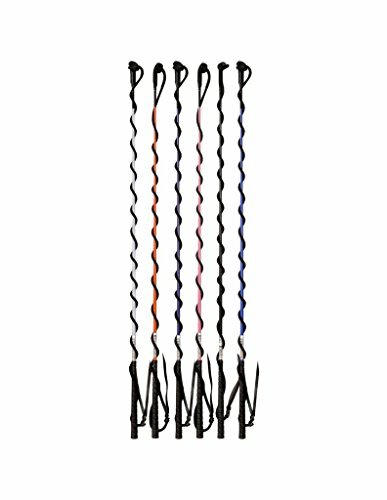 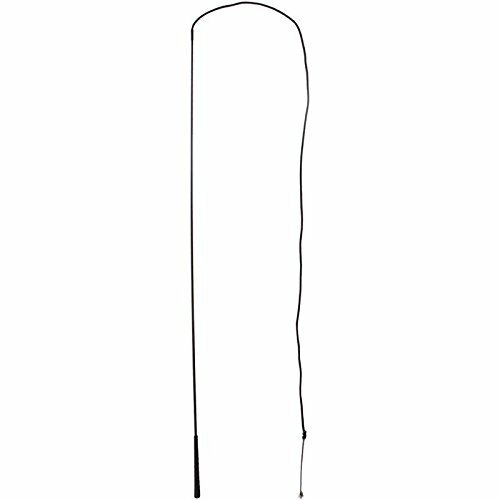 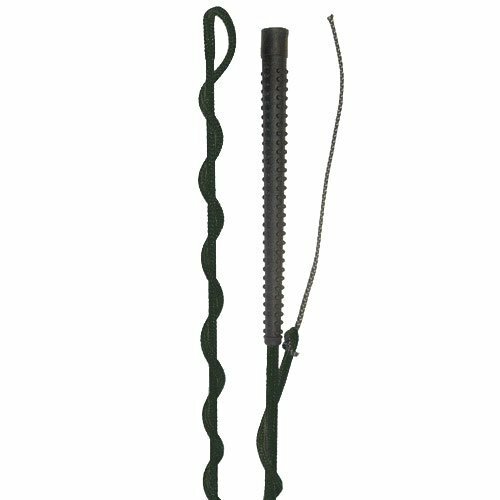 Partrade 072659 Lunge whip with Popper Black, 72"